It's already been released on Android, iOS devices and is planned for the 3DS, but there's another one to add to that list now-the Xbox 360. Developers Rovio and publisher Activision are bringing the Angry Birds Trilogy to the Xbox 360, with Angry Birds, Angry Birds Seasons and Angry Birds Rio being released on one disc. The game promises to be re-designed for HDTVs, will include new cinematics, and extra content. Also added are new animated backgrounds, new lighting modes, reactive backgrounds and more. Kinect will be fully supported also. 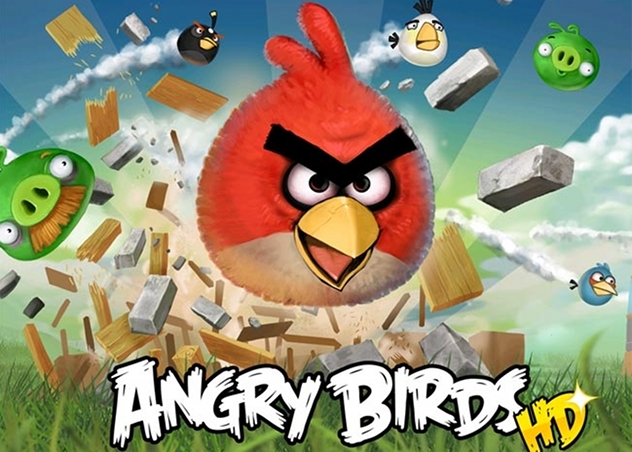 Angry Birds Trilogy, will be released this Christmas for the Xbox 360.